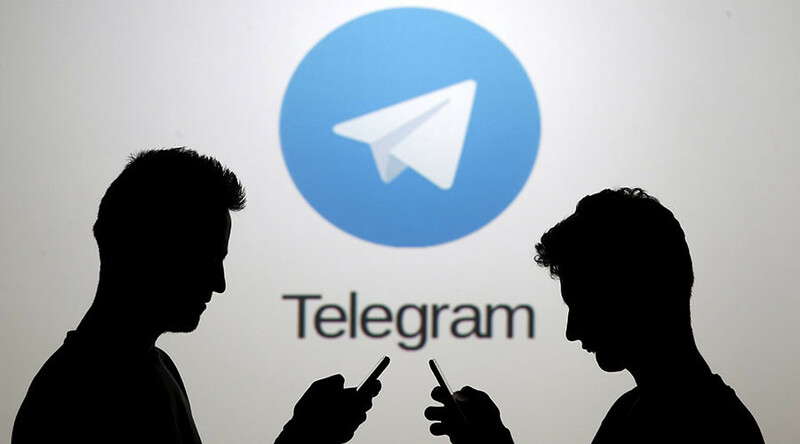 Apple pulled the messaging app Telegram from the App Store for several hours over “inappropriate content” on the platform, Telegram founder and chief executive Pavel Durov said. 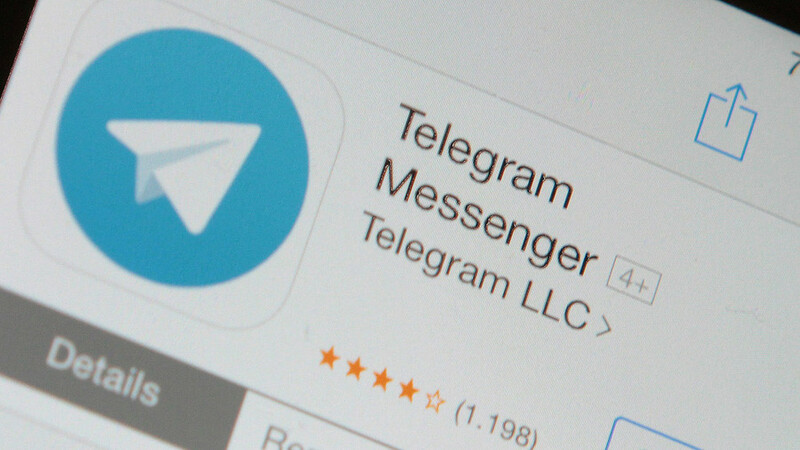 Durov was referring to Telegram and its alternative, upgraded version, Telegram X.
Apple’s review guidelines say that the applications presented in the App store must follow “its standard metadata rules and should not include inappropriate content, reference other apps, or make unverifiable product claims.” Apple says it may modify inappropriate keywords at any time. 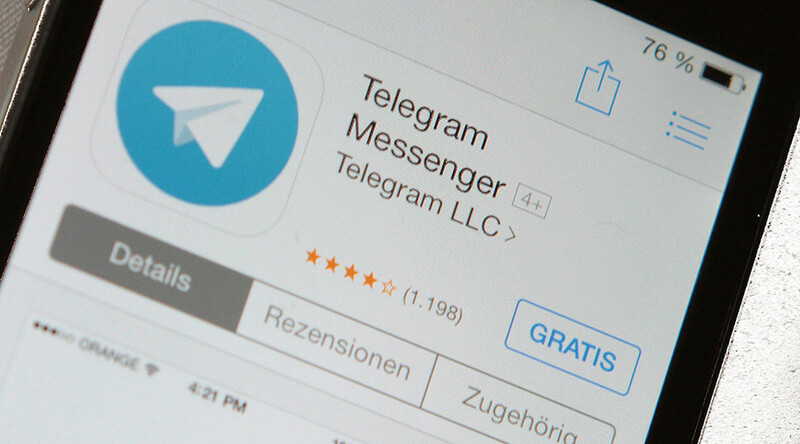 Apps with user-generated content must have “a method for filtering objectionable material from being posted to the app,” as well as a way to report offensive content and an ability to block abusive users. 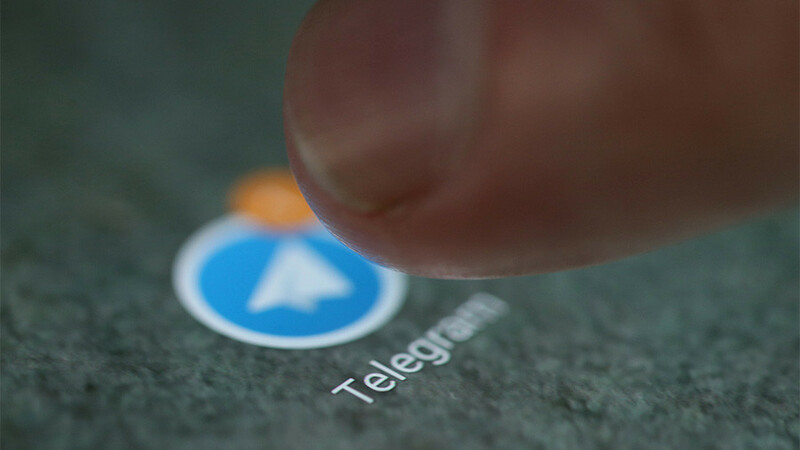 RT has contacted Apple and Telegram for further information on the issue. 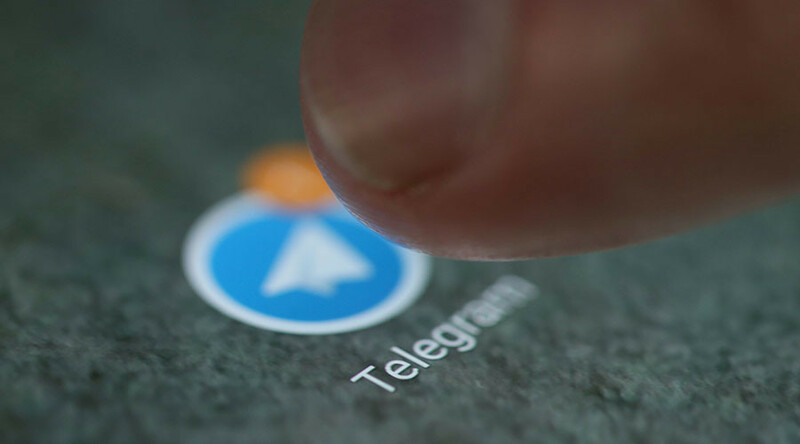 Created by brothers Nikolai and Pavel Durov in 2013, Telegram provides a messaging service with optional end-to-end encryption.